I’m a contributing artist to the Digital Writers Festival 2018, an online-first writers’ festival dedicated to celebrating the work of writers from Australia and across the world. See the piece I was commissioned to write: an interactive fiction experience. I publish weekly microfiction on my Instagram and my Twitter. My first book, Dark Things Between the Shadow and the Soul, is out now. My short stories have been published in an anthology from Indireads, The Long and Short of It. I’ve also been published by Reading Hour, a magazine featuring fiction, verse, essays, interviews, and reviews. 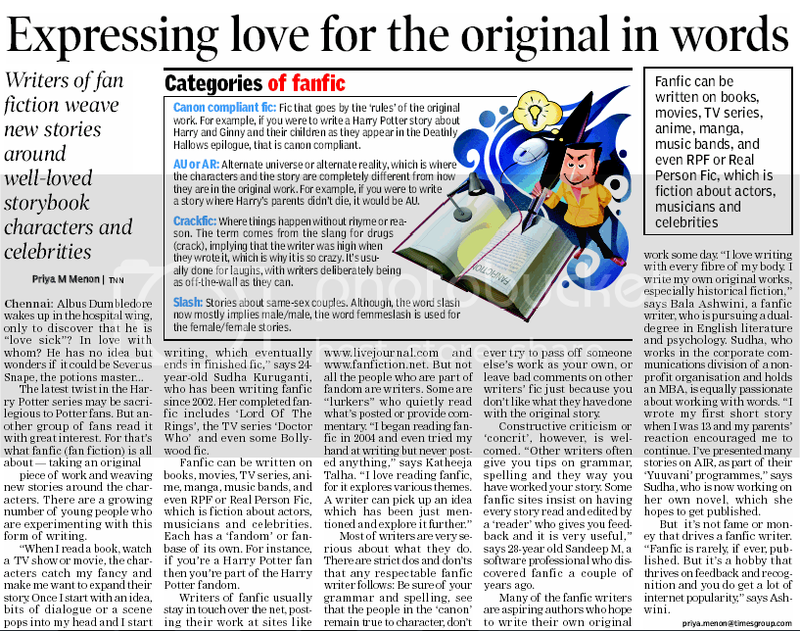 My fanfiction has been featured on TV Tropes‘ Fanfic Worth Dying For page, and I’ve been interviewed by The Times of India. I’ve also been a featured blogger on Sulekha.com.